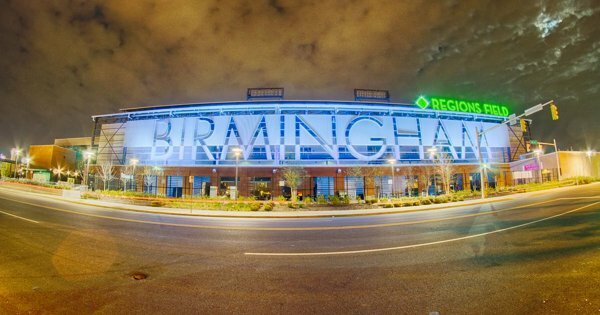 Visit the Southeastern “Magic City” Birmingham with Private Tour. 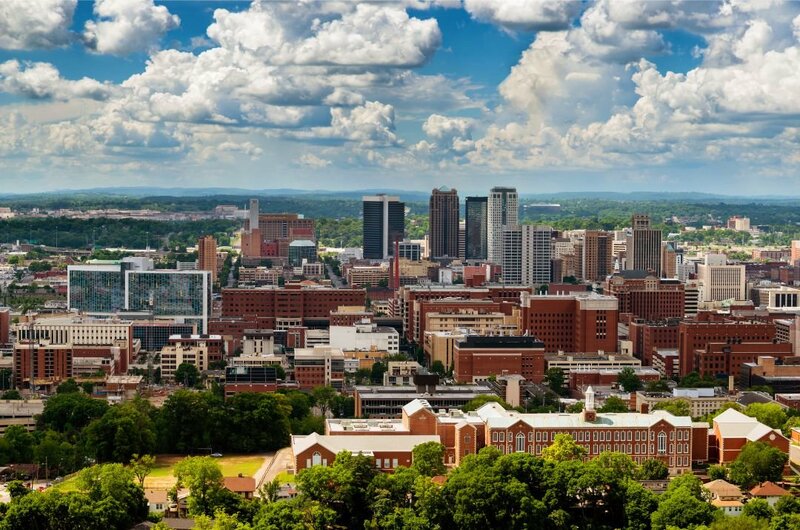 One of the coolest cities in America, Birmingham is a treasure and much more to this City than it being the home of the Civil Rights Movement and the Dr Martin Luther King Jr 16th Street Church. Primarily a steel-making centre the city exploded overnight to become a fast growing and popular place to live and work. Also, the home of Mercedes-Benz USA centre for manufacturing the diversity of this city is fantastic. With universities, cultural heritage sites and excellent nightlife Birmingham is the place to be on a guided sightseeing tour. The shopping is great, and the dining experiences are very diverse they do it all here but when dining they like things at a somewhat slow and relaxed pace. Birmingham is the place to be on a guided sightseeing tour. 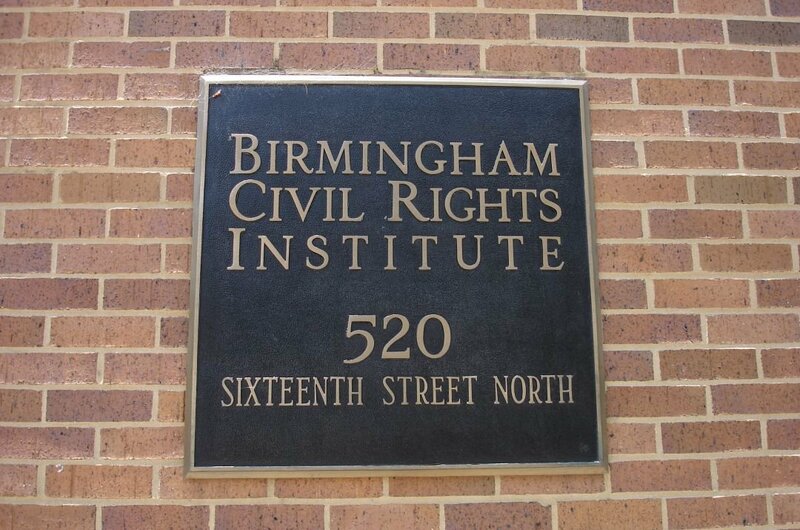 On a guided sightseeing tour of Birmingham, you will get to visit all the famous places associated with the American Civil Rights Movement. 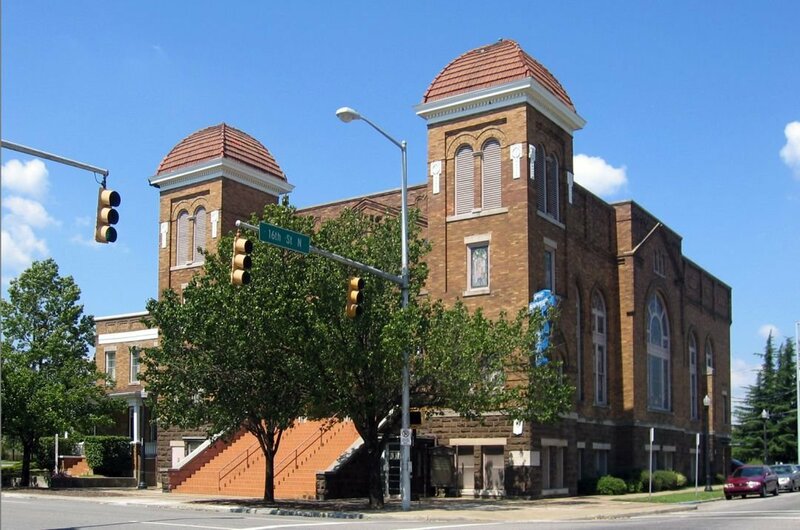 At the start of all guided tours associated with the Civil Rights Memorial Trial the 16th Street Baptist Church, is the first and most anticipated stop for sightseers. 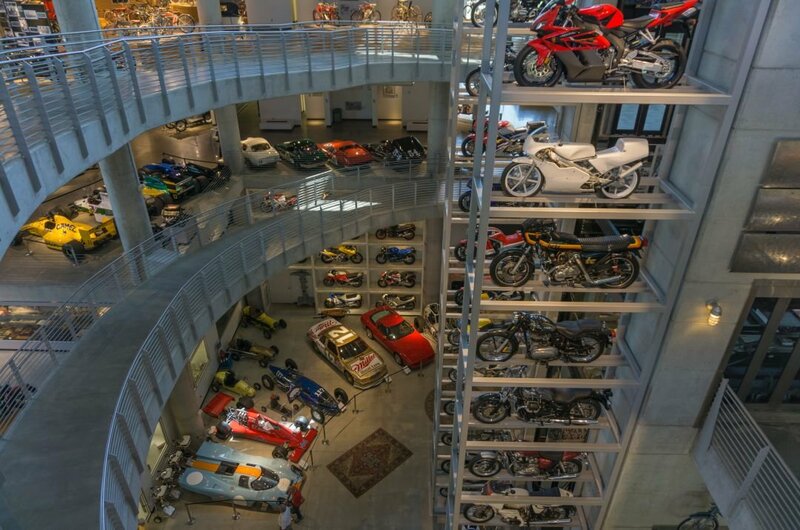 1 If Motorsports is your thing, this is the place for you with over 1,400 mint-condition motorcycles on exhibition that spans over 100years of production. Barber holds the Guinness World Record for the biggest motorbike collection in the world, incredible! A real bikers dream the collection of bikes represents about 200 manufacturers from 20 different countries. The museum also hosts a collection of Lotus and very rare car. 2 Go on a sightseeing tour of the Birmingham Civil Rights Museum and Institute you will not only learn about Civil Rights of the people of southern America, but more importantly, you will learn about many historical milestones. With multi-sensory and multi-media innovations, structures, and historical artefacts, events, speakers and online resources, the National Civil Rights Museum and Institute hosts many educational programmes. 3 At the McWane Science Center, the fun and learning experiences never end. 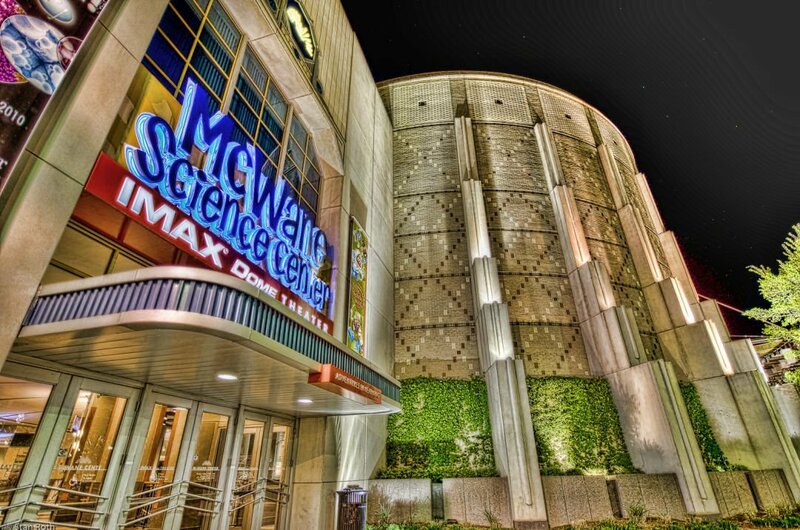 This hands-on museum and IMAX(R) Dome Theater has four floors of interactive exhibits celebrating everything in science. The collection of dinosaurs, innovative environmental showcases, early childhood playgrounds, and an aquarium are amazing. At the Imax Dome watch super movies on the 5-story-tall screen surrounded by high-intensity speakers. 4 Birmingham Zoo’s mission is to inspire visitors to think and care for the natural world. 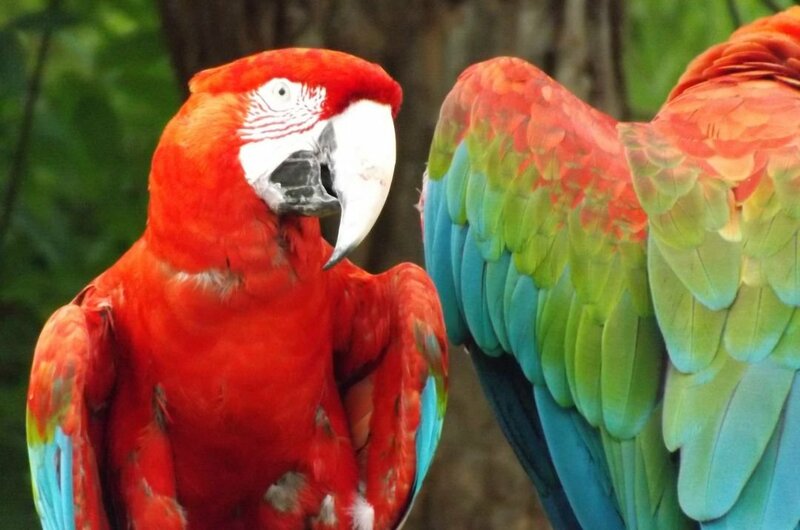 The Zoo provides personal experiences for visitors to connect with the residents (animals) like never before. From Flamingos, Sea Lions, Hippo’s and reptiles the variety of animals at this Zoo is immense. It’s a family fun day out for everyone as the staff here will keep you up to date and informed throughout the day. 5 Reminiscent of Christ the Redeemer in Rio this cast iron statue towers over Birmingham Alabama to remind the locals of their roots in the steel and iron industry. A real sight to see this iconic statue of the Roman God Vulcan is the biggest of it’s kind towering at 56 feet tall. This big bearded man proves that these locals never forgot their roots; he is a symbol of hope and spirit and is loved by locals and tourists alike. 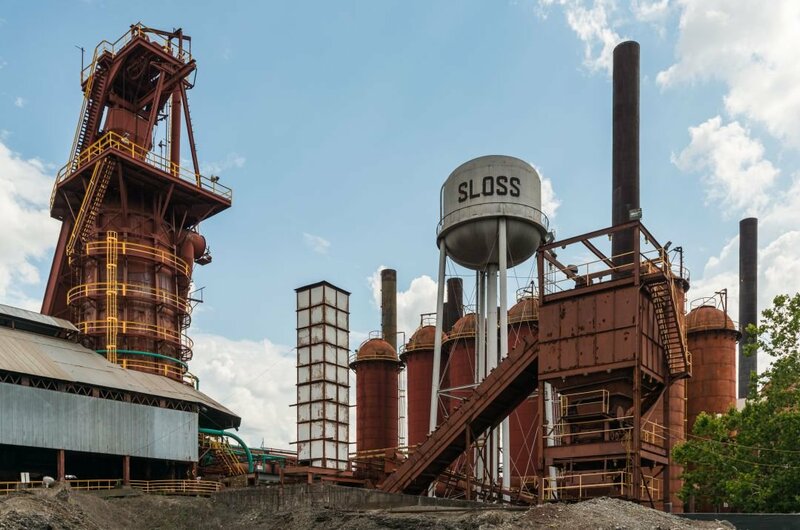 6 On a guided private tour of the Sloss Furnaces, you will see why this factory received National Historic Landmark designation in 1981 and opened its gates to the public in September 1983, as a museum. The collection of two 400 tonne blast furnaces and over 40 other old work buildings will really impress you like the sheer size alone is epic. The original furnace complex was destroyed, but the collection of memorabilia is a must see. 7 A Private Tour holiday in Birmingham would not be complete without a visit to the 16th Street Baptist Church. The Church famously hosted the 1963 mass meeting with Dr Martin Luther King Jr when he famously recited the I have a Dream sermon. The Church steeped in history for a lot of wrong and right reasons and is worth a visit. You can attend services as all are welcome and make a donation to the upkeep of this beautiful building. 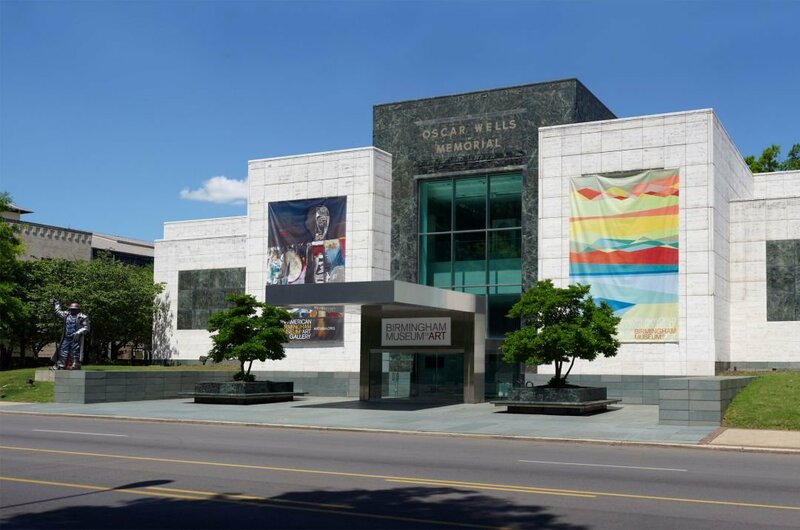 8 One of the finest museums in the United States, The Birmingham Museum of Art is home to over 26,000 sculptures, paintings, drawings, decorative pieces of art and prints dating back to very ancient times. On a Private Tour, you can see some of the collection on exhibition and be in awe at the amazing way this museum presented all these pieces. Most of the works were recovered from countries all around the world. 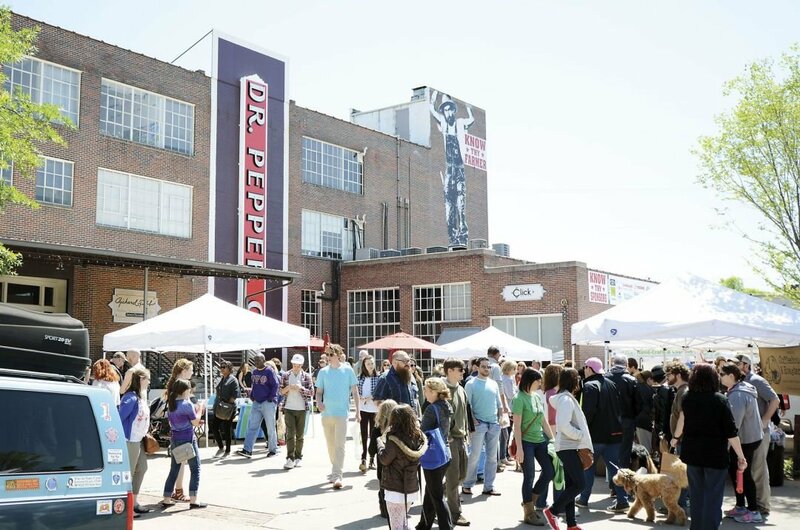 9 The Market at Pepper Place was started in the 2000's in response to a need to help small family farms. The founders wanted to provide some connection between the farmers and the local people of Birmingham, Alabama. It started with just a few tents, but now there are over 100 producers selling their goods. From artisan bakers to growers you can get all you need from the source and fresh. You can spend the day strolling around. 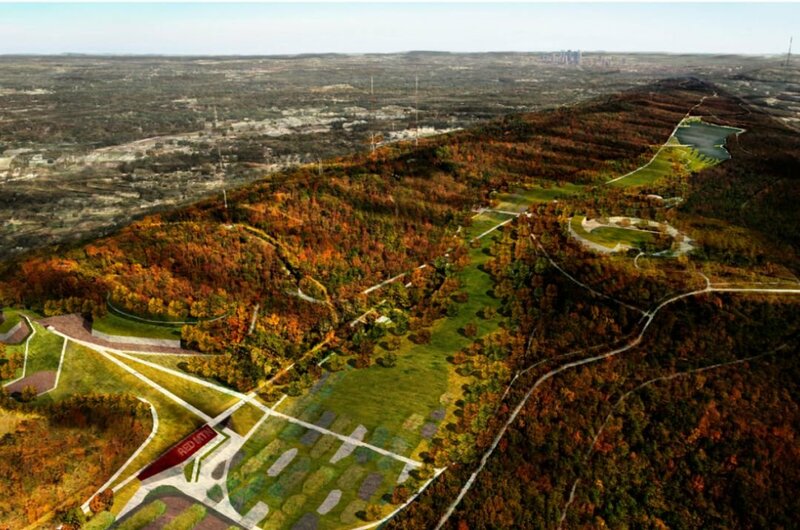 10 This unique park is on a mission to remind all the people in the United States that they all have common ground. This is where Birmingham began where men of all colour and race worked together. Its a very historical place and a must see Private Tour. You can zipline through the forest its just amazing or do some climbing with your tour guide. Its a fun family day and well worth the visit. Holidays to American are mainly dependent on two things the weather and the type of holiday you want to do. However, for Birmingham Alabama, there are festive summer, colourful autumns, sunny springs and mild winters. Situated smack bang in the middle of Tennessee and Georgia you can arrange your Private Tour at any time of the year. Have a Budget and Stick to it. Car Hire, Hotels and sightseeing tours should all be pre-booked with your Private Tour Agent before departure where possible. While Hotels and rental accommodation and such like are available on the spot bookings can be expensive so be aware. Pre-arrange as much as is possible when visiting this state. Visa and access arrangements are very strict for entering the USA so check and double check that you have all your papers in order. Pre-book and pre-order all you can and have paper copies of all your travel plans before your go. Strict rules and regulations apply to purchasing any goods and tax-free items here if you plan on shopping be cautious as fines are high. Pack light to avoid too many airport checks and security issues. Alabama is usually hot hot hot! Birmingham is much the same. With a subtropical humid climate, the summers in Birmingham is very hot in fact its known to be one of the hottest states in the US and the winter while sometimes mild has a lot of rain. This is heavy tornado state so while they can sometimes be predicted be cautious.